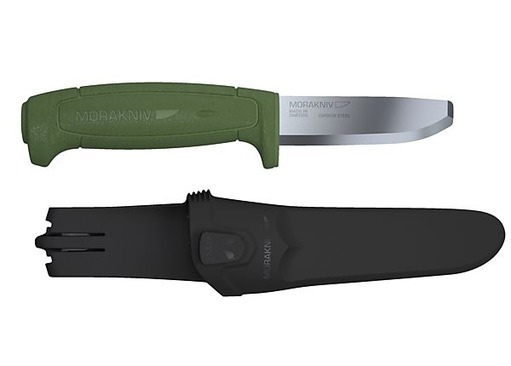 New from Mora of Sweden comes the Morakniv Basic 'Safe' knife with a stub-nosed blade for safe use among those who are less confident with knife handling - ideal for forest school classes and outdoor education. 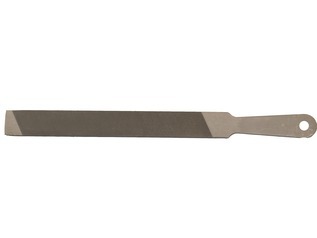 Designed for extra safe knife handling, the new round-ended safety knife has 8.2cm blade which is constructed solely from high-carbon tool steel and offers blunt tip which reduces the chances of any accidental puncture injuries. 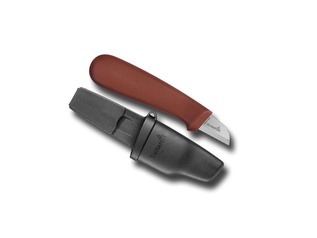 The new and improved handle of the Mora Safe Knife large and chunky, with a high-friction grip for added security. 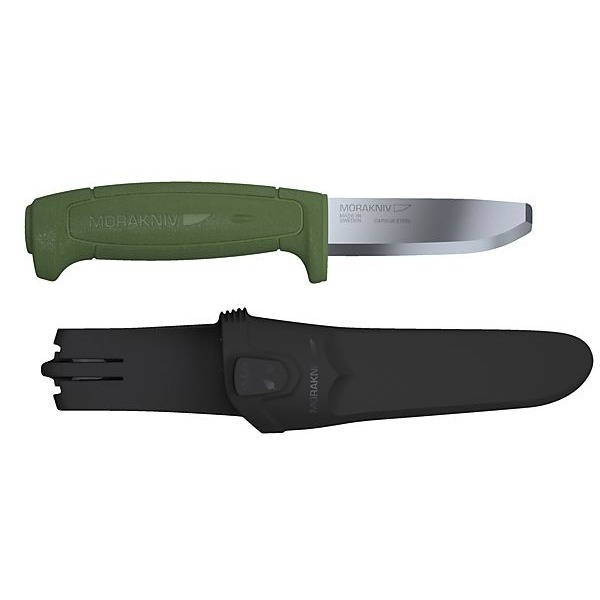 The sheath is also improved, and now comes with a front toggle for double knife carry. 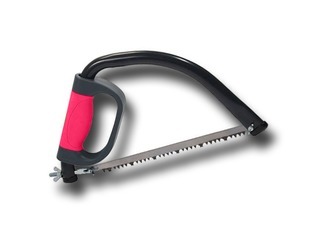 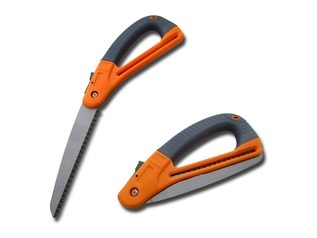 The overall size of this knife is 19.8 cm and the blade measures 8.2 cm and is 2mm thick. 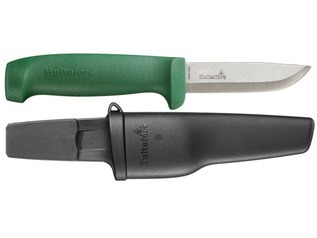 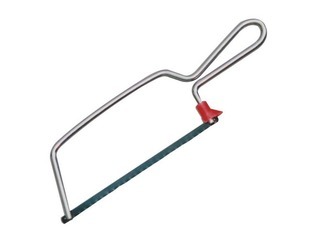 These knives are perfect for forest schools and the teaching of scouts.